This unique atlas presents the results of all the latest excavations and research. 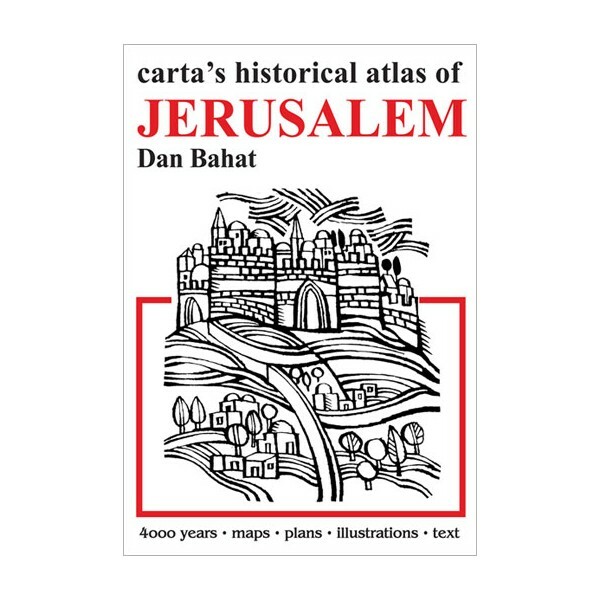 Presented in a highly visual manner by means of maps and diagrams, floor-plans and photographs, the historical and architectural development of the Holy City unfolds before the reader. 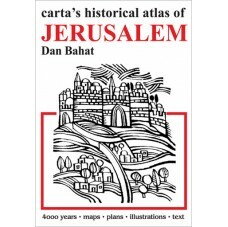 Twelve full-page maps of Jerusalem- one for each chapter - show the growth of the city through the ages. Each period in the 4,000 years of Jerusalem’s history is dealt with instructively and at length.